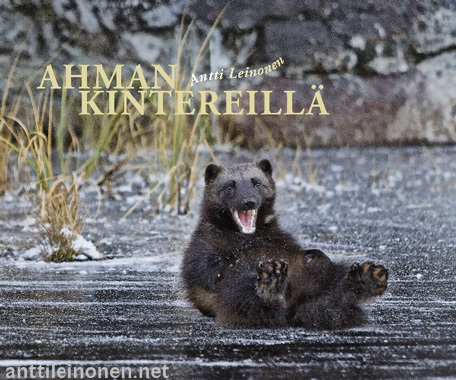 Antti Leinonen is an internationally acclaimed Finnish nature photographer. He was born in 1951 in Kajaani, Northern Finland, and he has been living in Kuhmo, nearby the Russian border, since 1986. His main objects have been animals in nature, especially the Bear, the Wolverine, the Wild Forest Reindeer and the Golden Eagle. 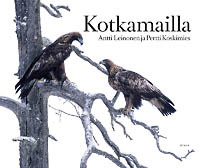 Antti has achieved in BG Wildlife Photographer of the Year competition three category winnings and ten other prizes in 1989-1998. 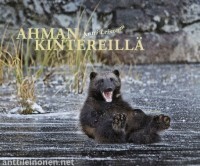 He has won twice the Finnish Nature Photographer of the Year competition. He concentrated several years on working with wolverines. Wolverine pictures were published in National Geographic June 2002 issue.